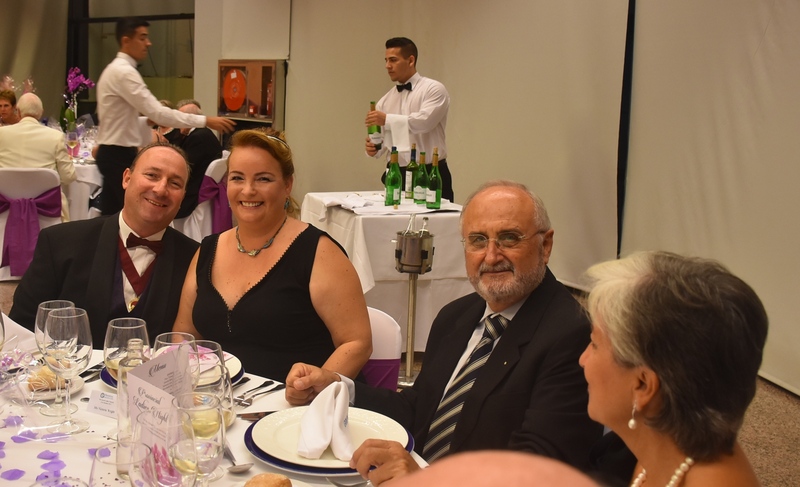 On Saturday, 21st October, more than two hundred Freemasons from all over the Province assembled in Benidorm for their annual Provincial Ladies Night. 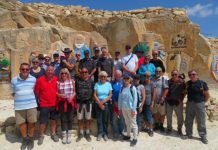 Masons from the north of Castellon to the south of Alicante turned out for a grand celebratory dinner, with friends which included live entertainment and a grand charity raffle. 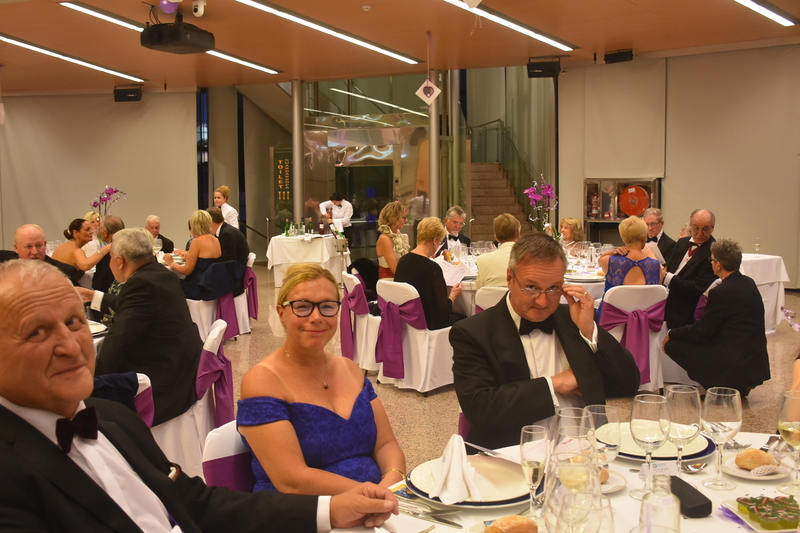 Each Lodge throughout the region (and there are now twenty-eight in all) usually holds a Ladies Night once a year, primarily to thank their wives and partners for their support throughout the year. Masonic wives sometimes have to put up with a lot! Many Masons attend meetings two or three times a week, sometimes even more. 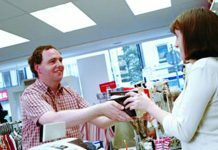 Their duties often require them to spend a lot of time away from home and most admit they could not do it without the support so freely given by their loved ones. Also, once a year, there is a Provincial Ladies Night which is also to thank our wives but this one is on a rather grander scale. 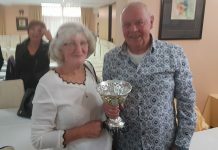 It is organised on behalf of the Provincial Grand Master, RWBro Michael Shilan who acts as President of the event, and his lovely Lady Muriel who is always on hand to help and support Michael and Freemasonry in general whenever possible. They were aided by the valued assistance of the Provincial Grand Stewards Lodge who acted as escorts and guides throughout the evening. 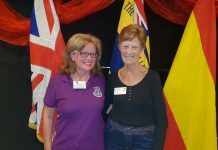 The meeting was held at the Benidorm Grand Bali hotel which is almost midway between the north and south of the Province and began with a cava and canapé reception which was followed by a four course dinner. 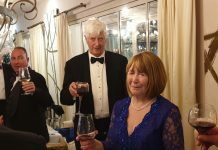 The Ladies toast was given in an exemplary manner by the Deputy Provincial Grand Master, WBro Rodney Bignell. The President’s wife, Muriel, was then serenaded by popular singer VWBro Jeff Hyde who sang The Ladies Song extremely well and received a well-deserved round of applause. Muriel then responded to the toast and thanked all the people who had helped in organising the event and especially all of the people who had come along to enjoy the evening. 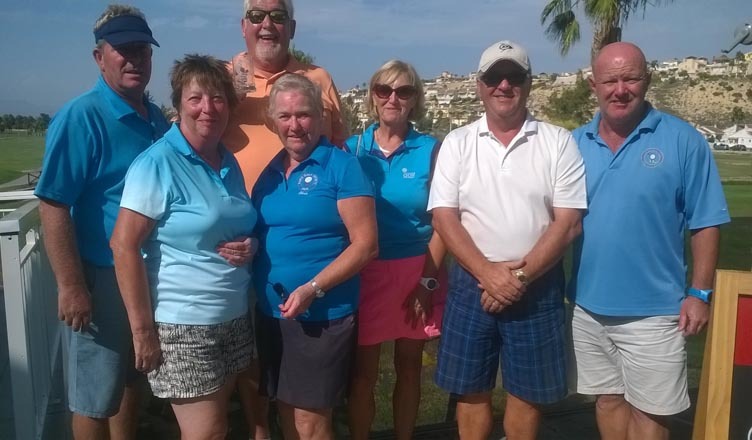 She said that there was an enormous amount of work needed to organise such an event and most people didn’t realise how many people were involved and how long it took. 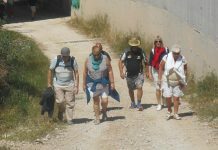 Without the free and voluntary assistance of so many people the event would be impossible. 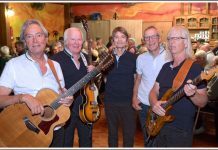 Later there was yet more music supplied by local group ‘Black Glitter’ who played and sang songs from the sixties to the eighties. 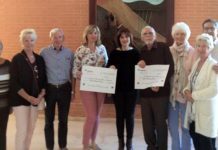 There was also a grand charity raffle offering a selection of valuable prizes and which was held in support of El Preventorio children’s home in Gandia. 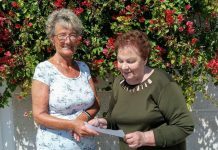 This raised the incredible amount of just over one thousand six hundred pounds which will be used to purchase something much needed by the home. The evening ended at one in the morning by which time everyone was fed, watered and danced out. 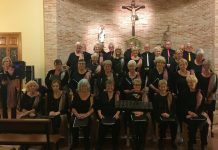 A great evening enjoyed by everyone! If you would like to support this worthy charity or would like to learn a little more about Freemasonry in this area, please contact me on the following email address. 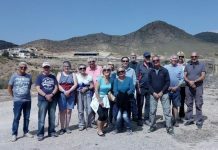 Previous articleJavea Lodge visits the new Library Corner in Benigembla village school. Next articleOn With The Show!